This must be my most exciting post to date as I have some big news to tell you all…. 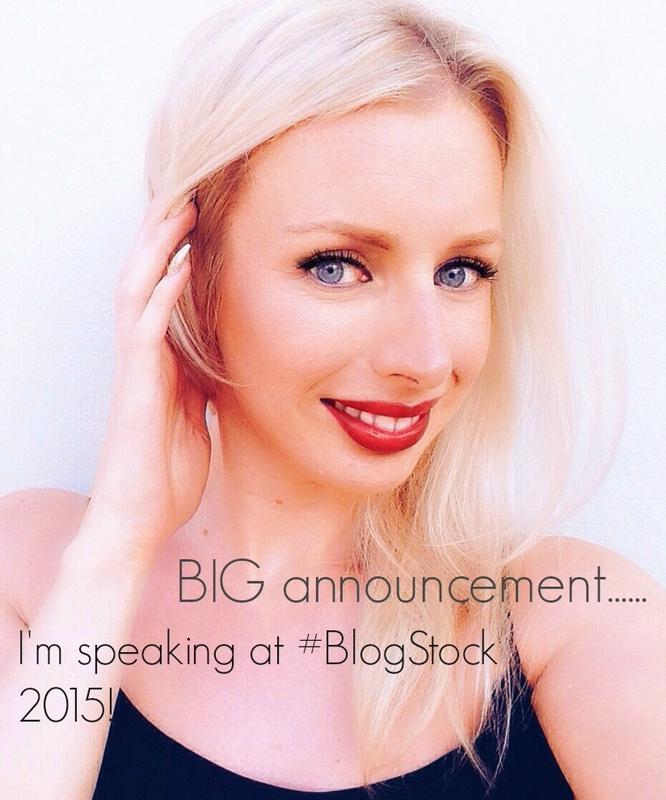 I’m going to be speaking at BlogStock – the world’s only blogging festival – how cool is that!? I will be holding a session on “How to effectively market your blog“. If you want to learn how to raise awareness and drive more traffic to your blog then make sure you get yourself a ticket and come and see what I have to share…..
For those of you who don’t know, I currently work as Head of Marketing and have worked in marketing, media and advertising for 14 years, across companies in the property, travel, retail and automotive industries – so I have plenty of experience under my belt to help with any marketing questions you may have. Whether you’re just starting out, want to develop your existing marketing skills, or you just want confirmation that you’re not missing a trick, this session will suit you all! 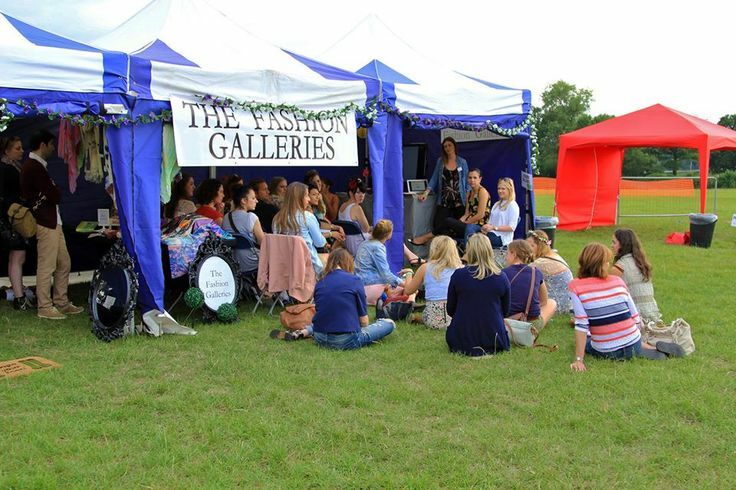 I will be holding my session in the #BloggingGals tent, which is focused around fashion and beauty, on Saturday 5th September. 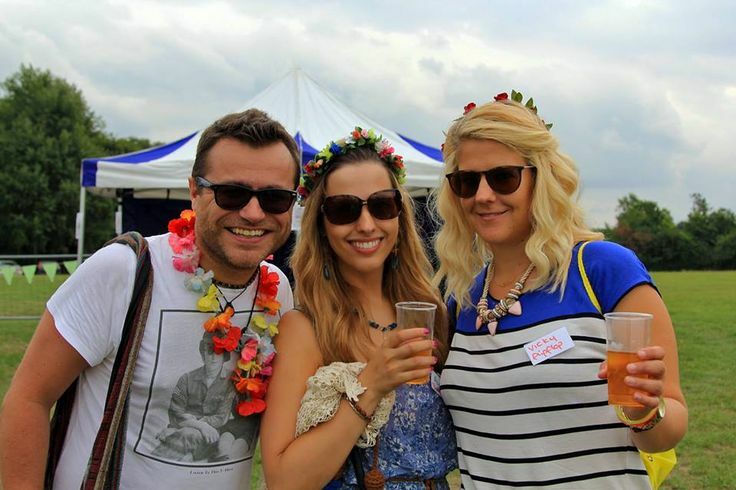 Entertainment – Cinema, DJs and more! 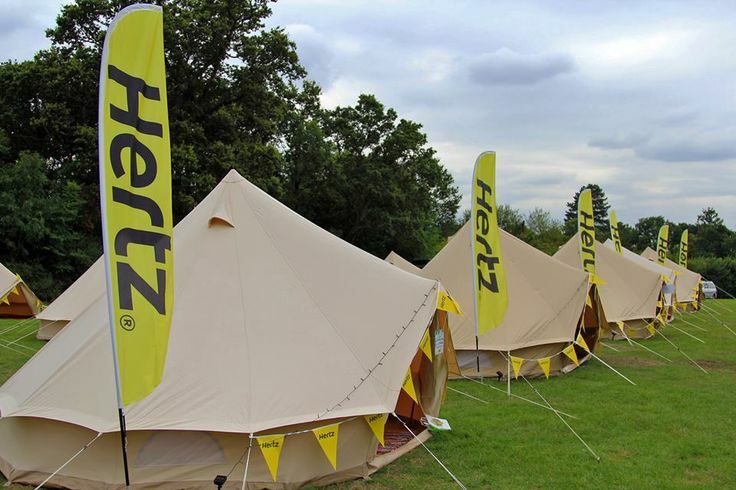 Camping – or if that’s not for you, just stay in a hotel nearby! Epic opening and closing parties! There is going to be some pretty awesome talks during the event by some world class (full time) Bloggers who will be able inspire and guide you on your blogging journey. 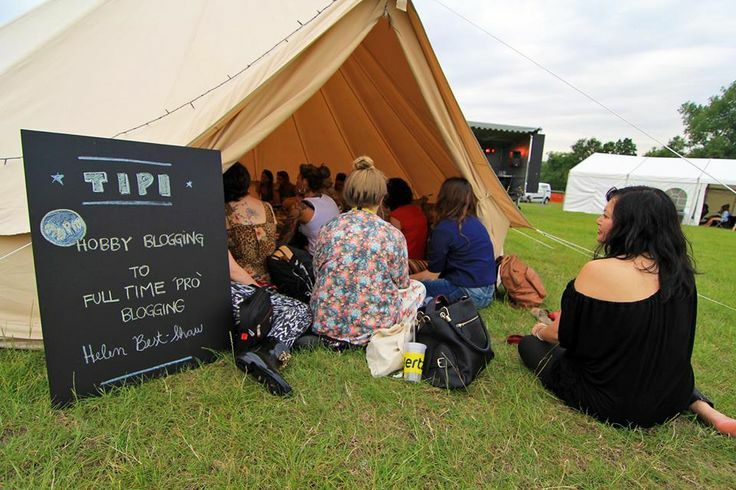 Don’t take my word for it, check out the Blogstock line-up and Session list and see for yourself! I’m honoured to be given this opportunity and I hope to see you there! Do any of you already have tickets? If you do, be sure to tweet me and let me know!